As vegans everywhere rejoice, don’t let that deter you, carnivores. The food is delightful, and there’s a reason you’ll regularly find a line practically out the door. 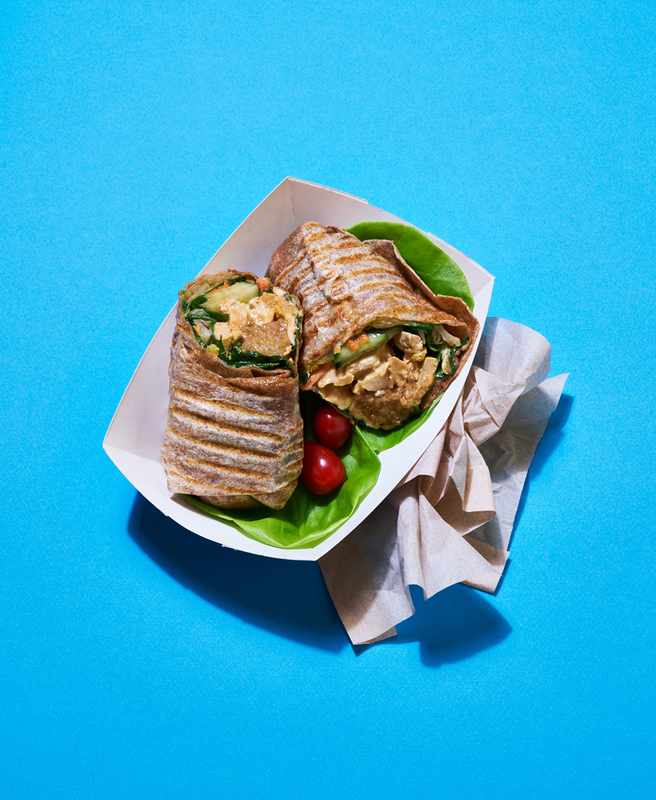 Try the Mexican Wrap, a savory Chipotle-size burrito loaded with spicy “meat” crumbles, smoky vegan cheese, homemade salsa, and vegan sour cream; or the fan-favorite Grilled CK Sandwich, with vegan cheese and mayo, mustard, sweet pepper-eggplant pesto, and slices of the café’s signature “CK” faux chicken. If you’re looking for a lighter lunch, the soups—excluding the traditional Vietnamese pho, which is perfectly umami with a delicate kick—don’t quite hit the mark. Instead, pair the generously sized house salad, loaded with avocado, sunflower seeds, and creamy housemade “ranch,” with a cup of gooey mac and cheese or freshly grilled organic dumplings (don’t forget to deep dive into the house sweet-and-sour sauce!). 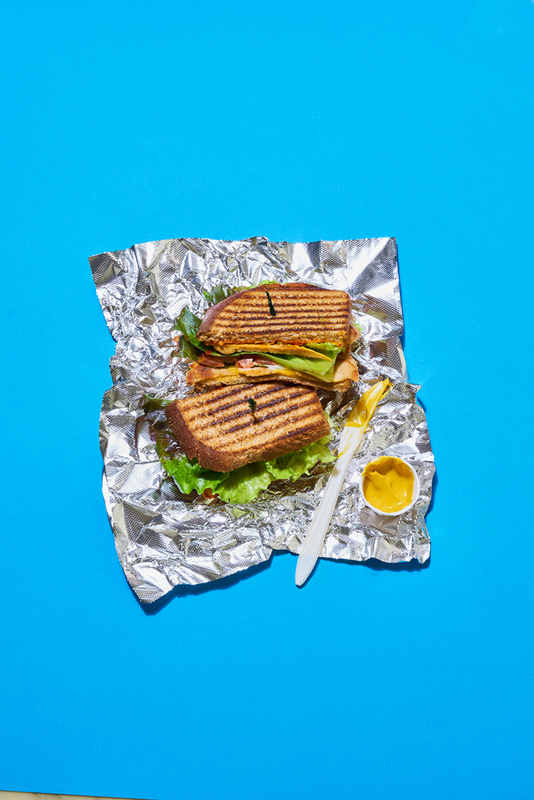 The diverse menu staples are boosted by new offerings—including the hard-to-find Impossible Burger, a veggie protein-based patty that even meat-eaters swear tastes like the real deal—listed on a dry erase-board by the register. Can’t decide what to try? The always-friendly staff will gladly give recommendations, including suggesting off-menu tweaks. Loving Hut, 6227 Montgomery Rd., Pleasant Ridge, (513) 731-2233, lovinghut.us/cincinnati. Lunch and dinner Tues–Sat.